June was packed with PB’s & international results! An Action Packed May for TDC! A Record Breaking April for TDC! 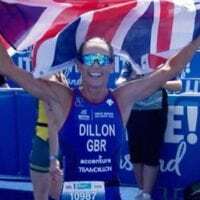 Athlete Focus – Duncan Mallison! 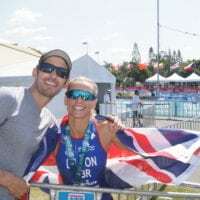 For anybody that is feeling the post Blue Monday vibes, here we have an excellent interview with one of our athletes Duncan Mallison to brighten up your day! 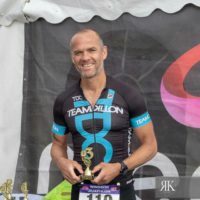 Duncan is a cherished TDC athlete who joined the team in 2014…. Encouragement is important for Development!